Altavoces Heritage Hay 8 productos. 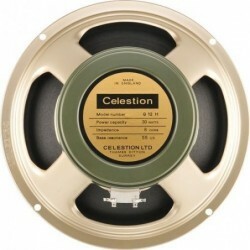 ALT.CELESTION HERITAGE G12H(55) 12" 30W 15 Ohm. ALT.CELESTION HERITAGE G12H(75) 12" 30W 8 Ohm. 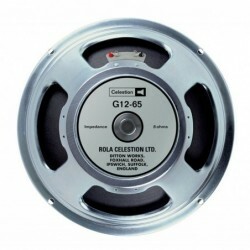 ALT.CELESTION HERITAGE G12H(75) 12" 30W 15 Ohm. 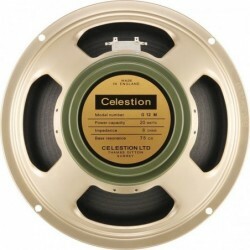 ALT.CELESTION HERITAGE G12-65 12" 8 Ohm. 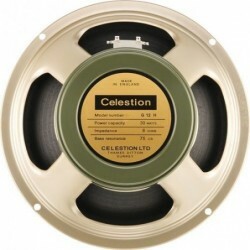 ALT.CELESTION HERITAGE G12-65 12" 15 Ohm.